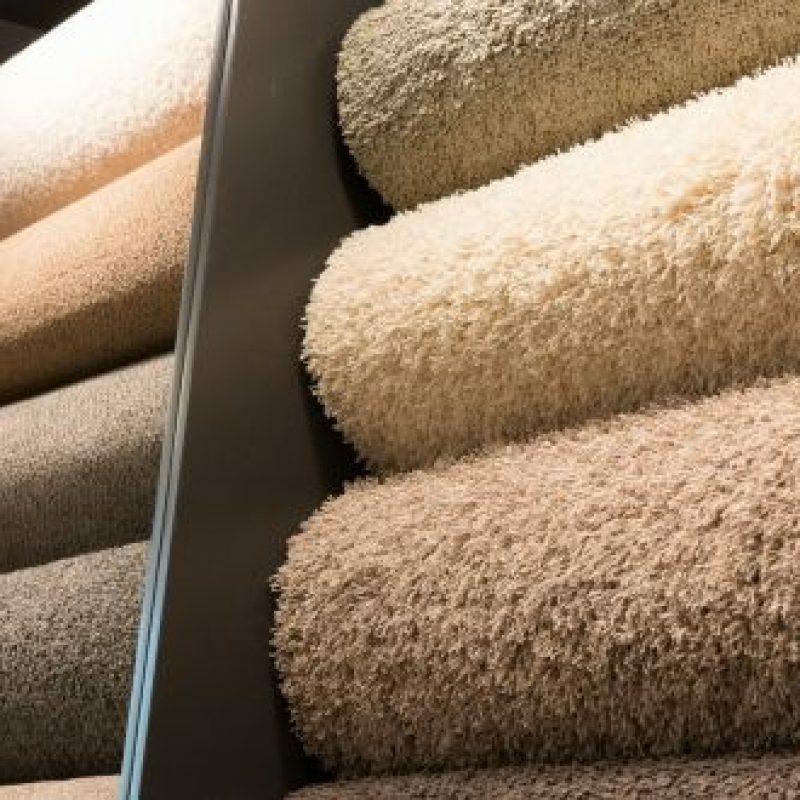 Located in Eaton Socon near the church, The St Neots Carpet Company offers over 32 years experience, a friendly reliable service with impressive flooring to suit all budgets and tastes for both residential & commercial properties, including local schools. Visit our showroom for a large selection of carpets, Quick Step laminate, vinyl, Karndean, Crucial Trading and more. We provide a free quotation service. 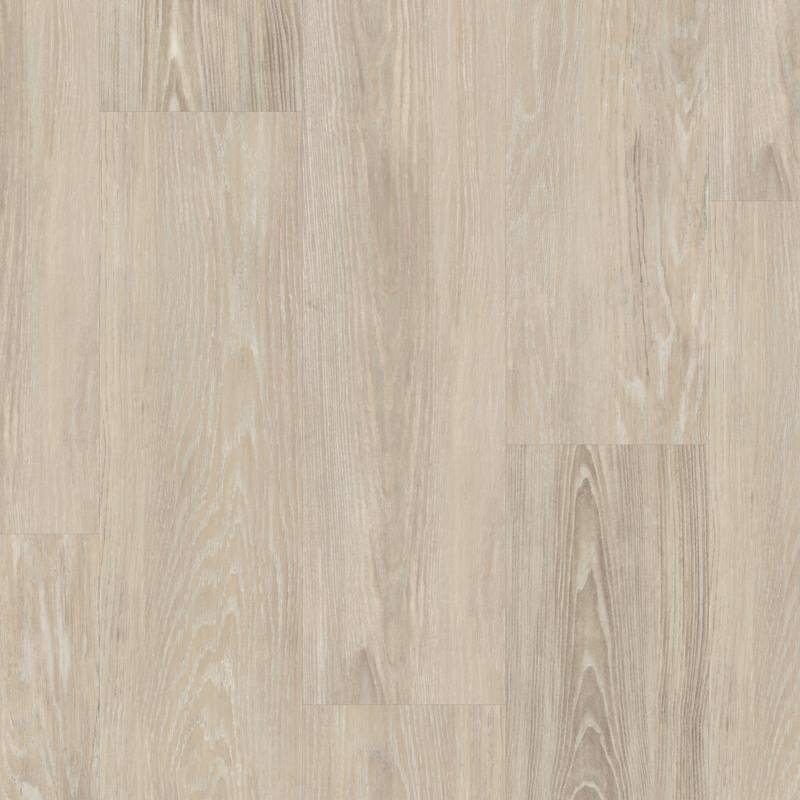 Our selection of Vinyl flooring is designed to suit all needs ranging from wood plank effect, tile affect to abstract designs. 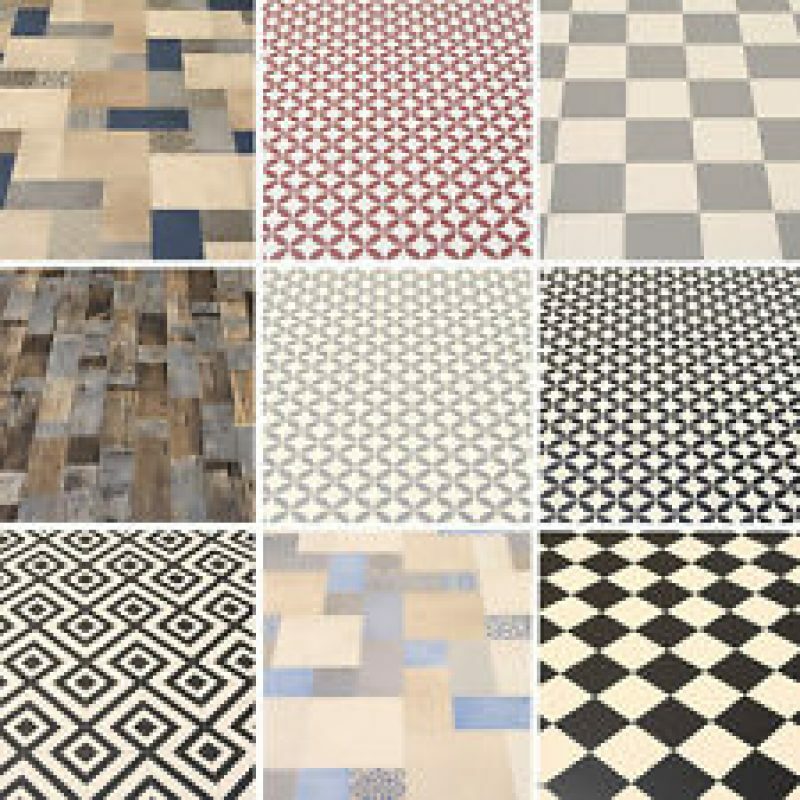 The St Neots Carpet Company Ltd can accommodate all requirements in Vinyl flooring. Visit our St Neots showroom today to explore our extensive collection. Choosing the right carpet can transform a room instantly. 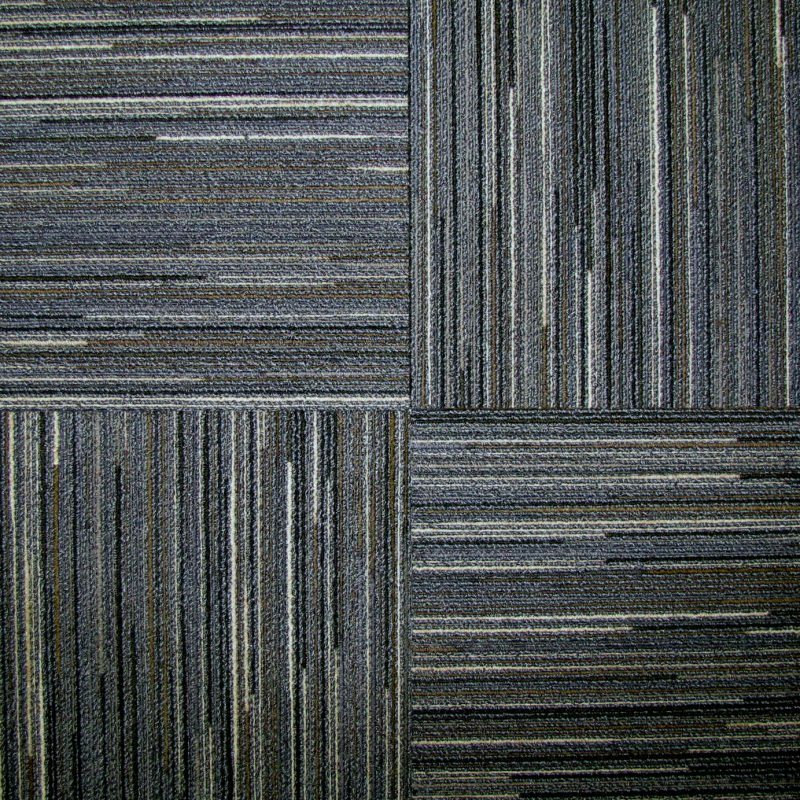 We can supply and fit super soft luxurious deep pile, industrial patterned, stripes, textured, trendy glitter and moth resistant carpets. We are here to advise and guide you as best we can. Call today! 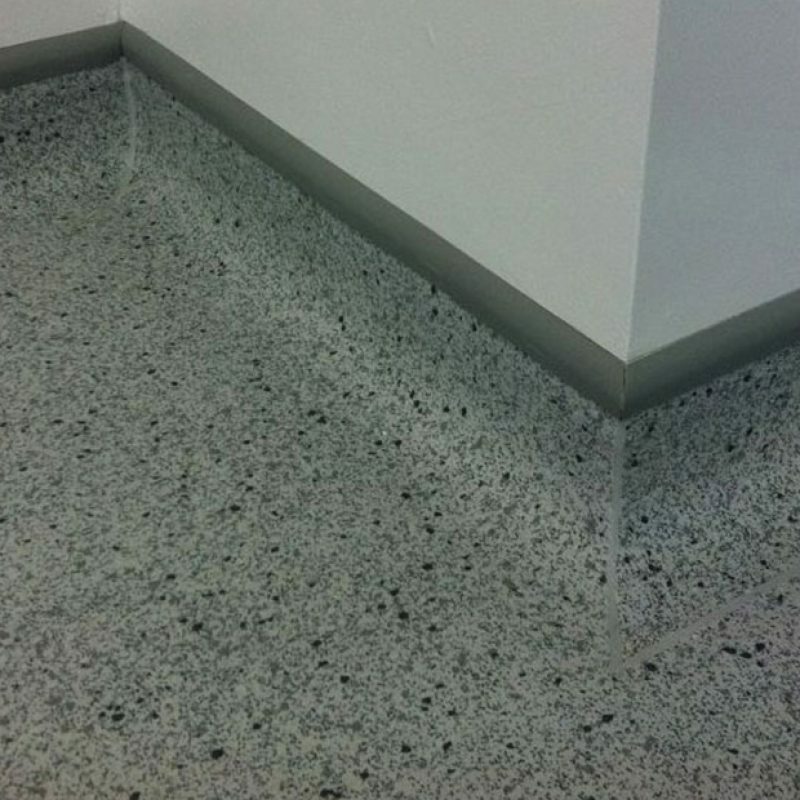 Need something more durable and easier to maintain? 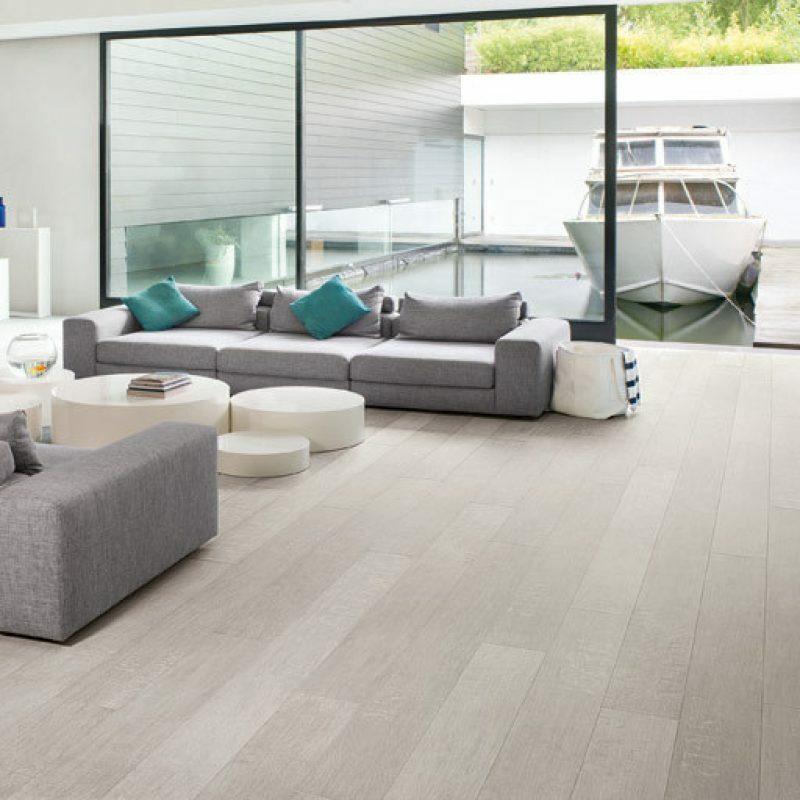 For the ultimate in hard flooring materials we recommend Karndean or Quickstep. We have been fitting both of these products for many years can highly recommend them. Call today on 01480 475551 for a brochure. I found the company on this website and I am glad I did. The ladies in the shop were very helpful and friendly for ordering the carpet. Paul came out for measuring up and fitting. He was very friendly and quick too. I can recommend this company and I will use again in the future if I decide to change flooring again. You are made to feel like you are a customer and not just a sale. A FAST FRIENDLY SERVICE. EXCELLENT WORKMANSHIP, FRIENDLY STAFF. VERY GOOD VALUE FOR MONEY. THE SHOP STAFF WERE WELL INFORMED AND VERY HELPFUL. I WILL DEFINITELY USE THEM AGAIN. THANK YOU. 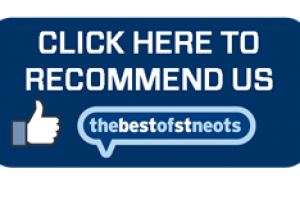 ***** BEST IN ST'NEOTS HANDS DOWN ***** I've been using St Neots carpets for over 6 years in multiple houses and iv'e found Paul and his shop staff to be polite, knowledgeable and extremely personable. I would have no hesitation in recommending this company and the quality of carpets and hard floors that they sell and fit. Having had multiple quotes from other carpet companies i always find myself going back to St Neots carpets for the cost, service and quality. Prompt with good advice on which carpet to choose. Friendly staff and excellent fitting of carpet on day and time given. A wonderful local company. First class, friendly staff, wide range of carpet choice. Recommend to all my friends. Brilliant! 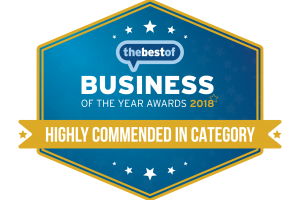 From the initial advice in the shop to the very efficient delivery and fitting of the carpet, the service provided by The St Neots Carpet Co was excellent. Will use again. St Neots Carpet Co have fitted carpets or flooring from us on two occasions and we've been extremely impressed with the friendly service and professional finish of the carpet fitter. Ordering and booking in the job both went smoothly, and we only waited a couple of weeks to get the job done. Had stairs and landing done. Very good service all round. Staff in the shop were very helpful and patient while we chose our carpet. Were allowed to take samples home to make a final decision. Very good choice of carpets and plenty of advice. Paul the fitter arrived at time and date promised and made a very good job of it. Well done St Neots Carpet Co! Helpful, friendly and professional service from start to finish. Great choice of carpets and competitive prices – buy local, wouldn't go anywhere else for flooring now!